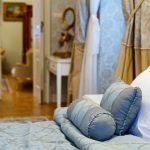 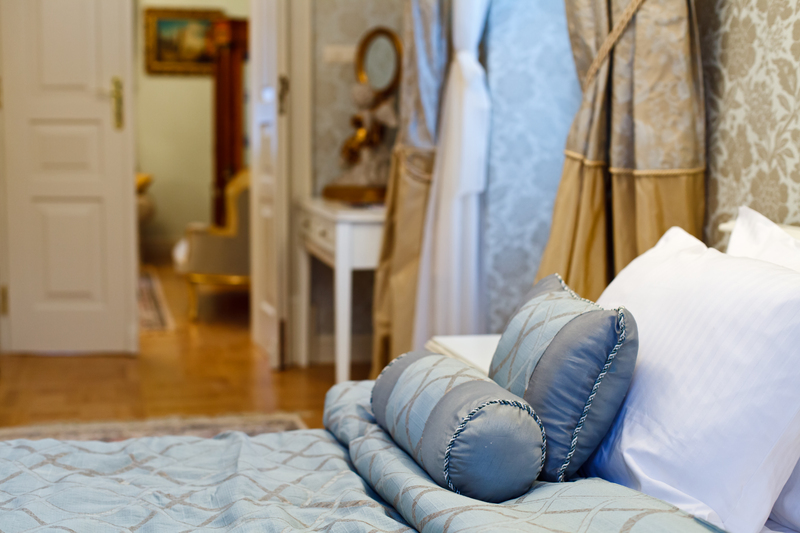 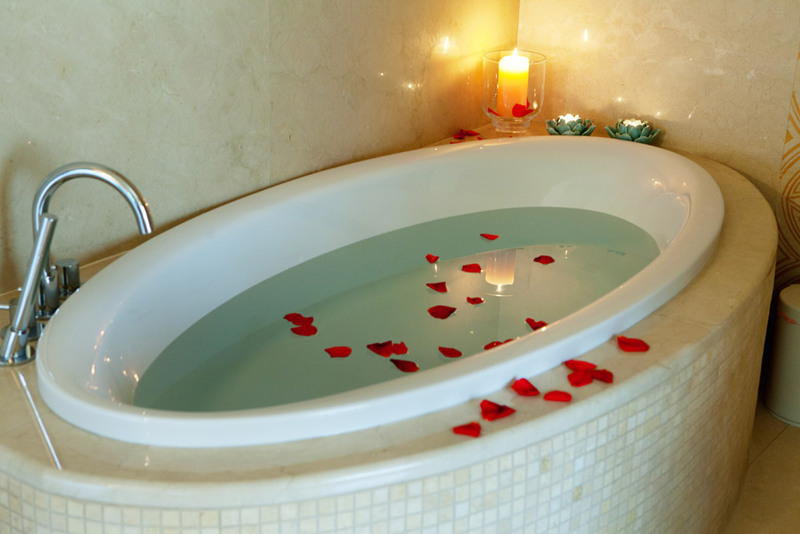 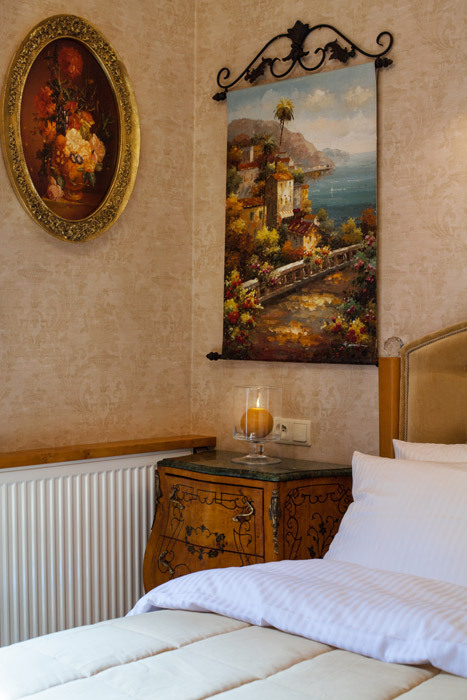 Ormonde Resorts – Villa Rosea invites you to its seven tastefully decorated rooms. 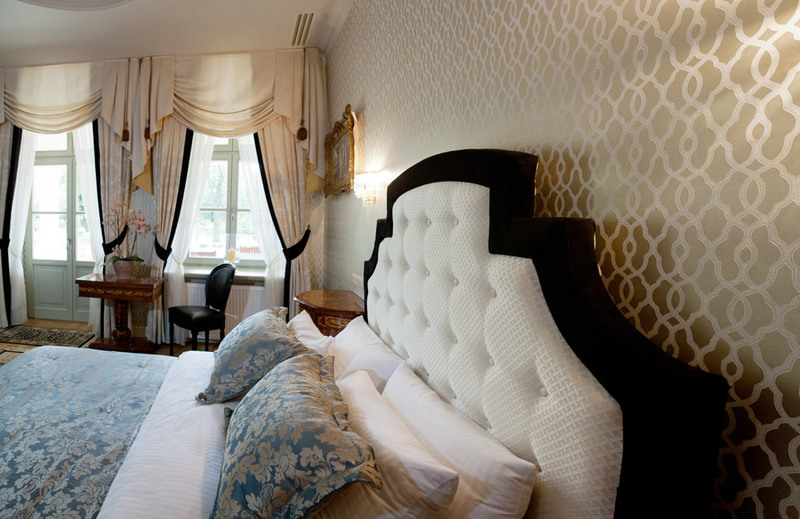 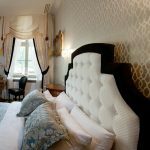 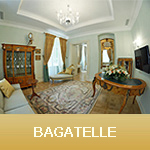 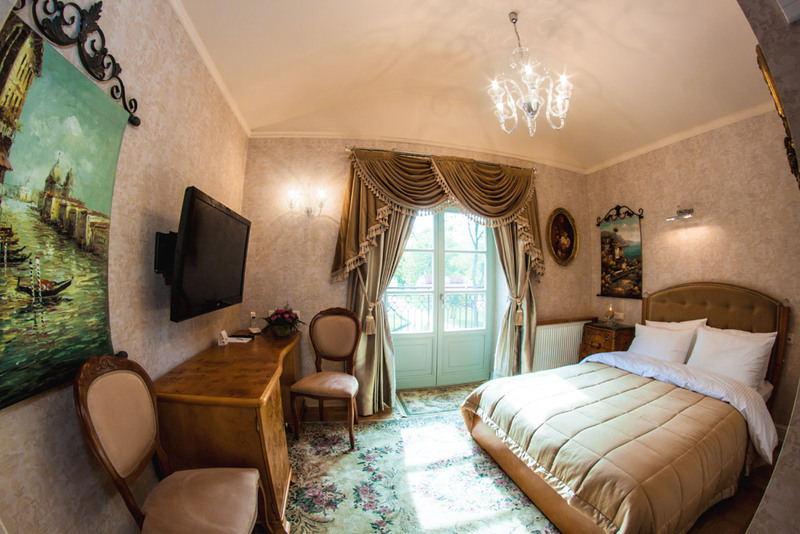 Each room is unique, with its own character, history, and a name which reflects the style of decoration. 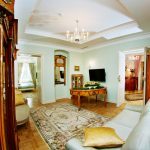 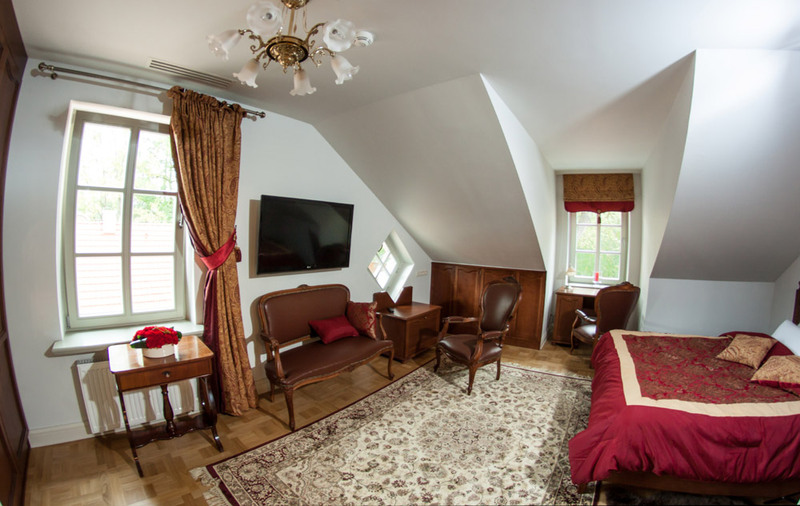 The beautiful, spacious suite located on the ground floor consists of a living room and a bedroom with an adjusting large terrace leading to the garden. 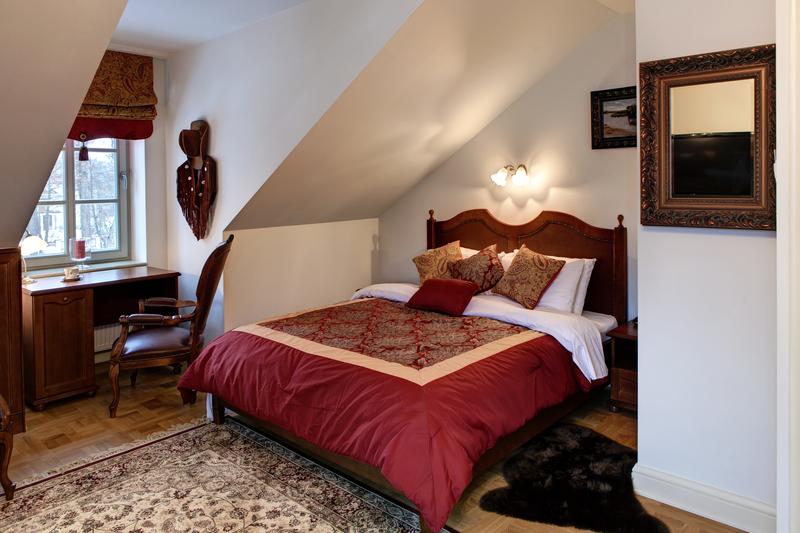 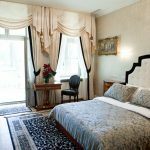 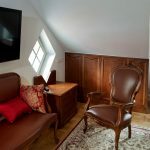 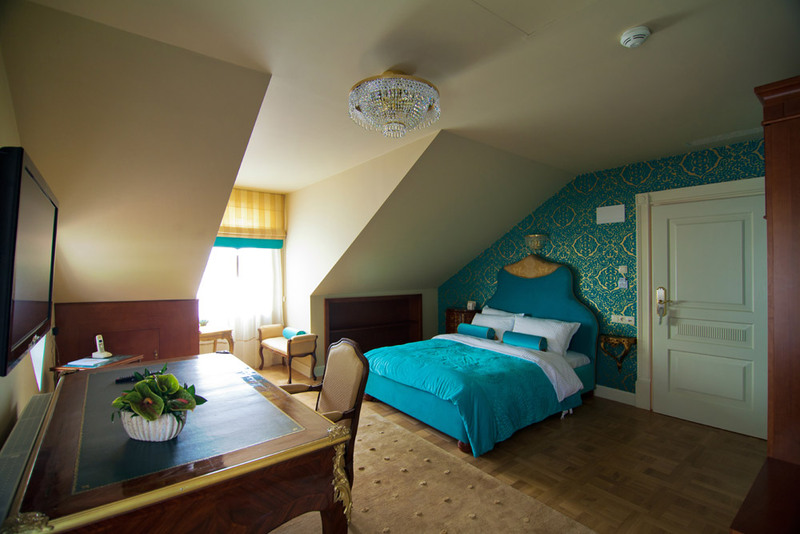 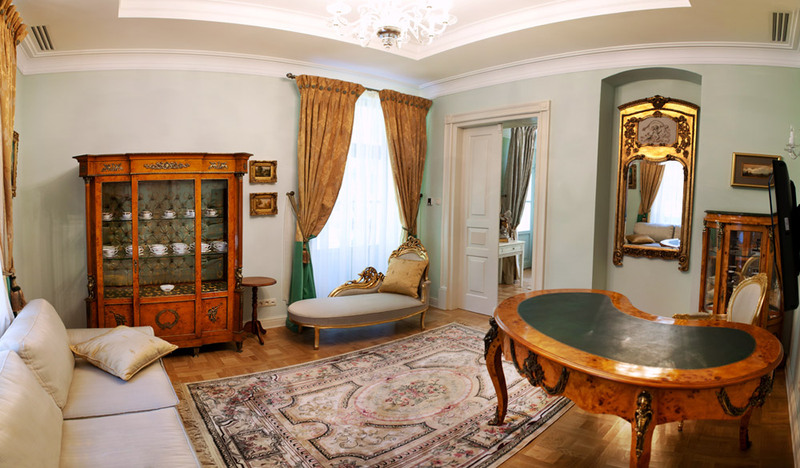 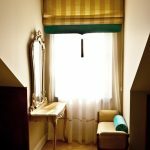 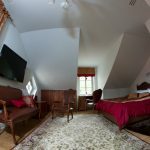 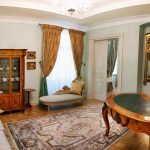 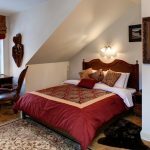 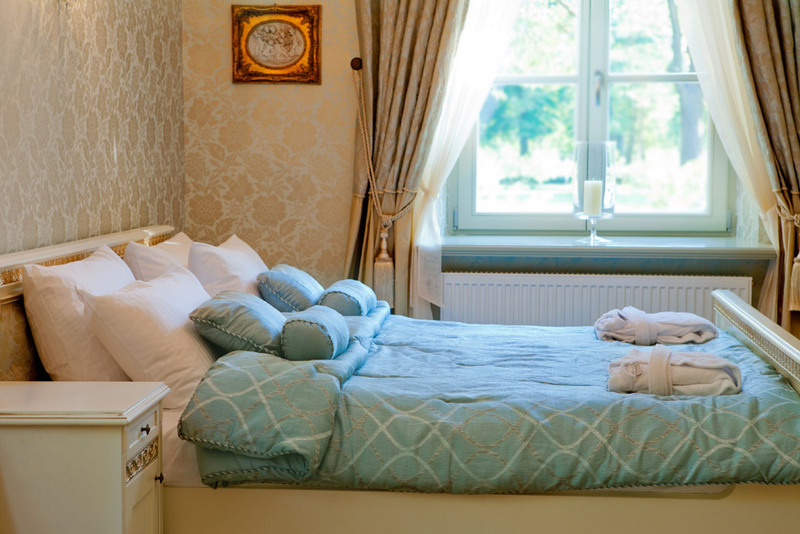 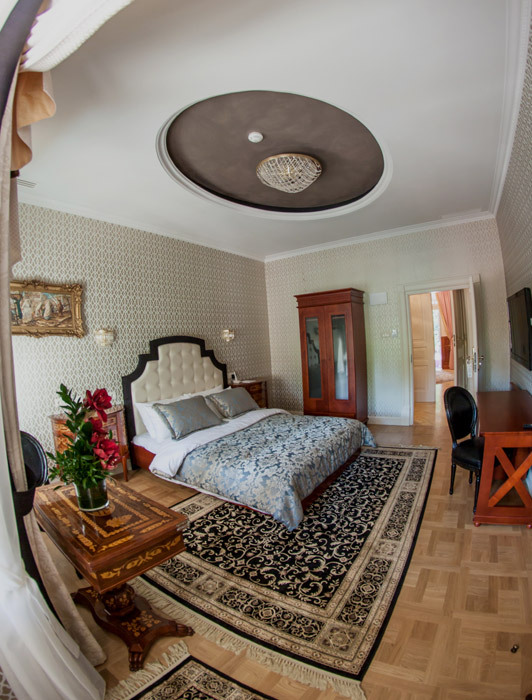 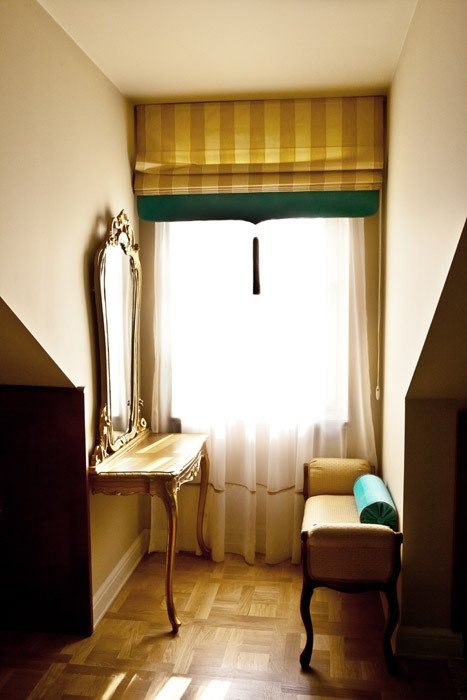 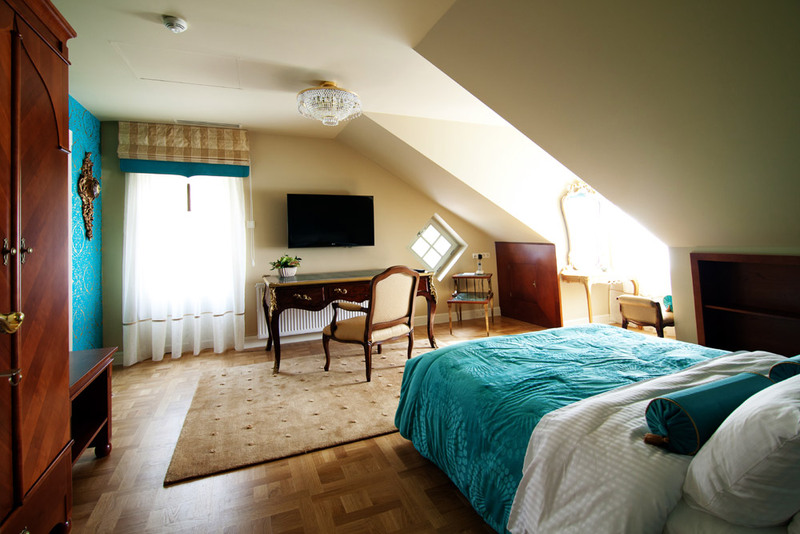 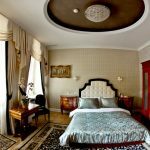 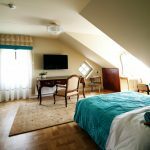 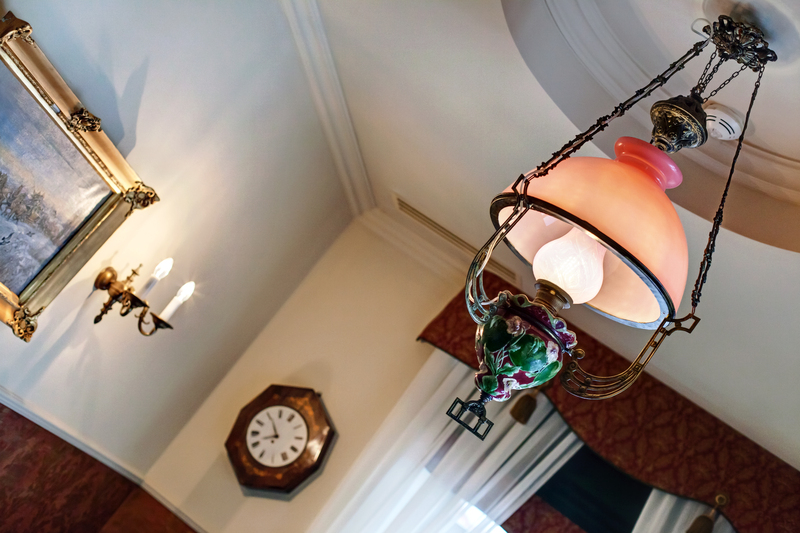 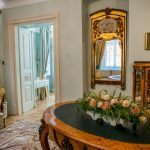 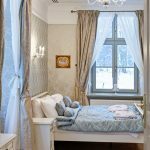 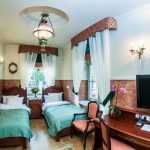 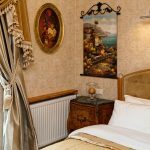 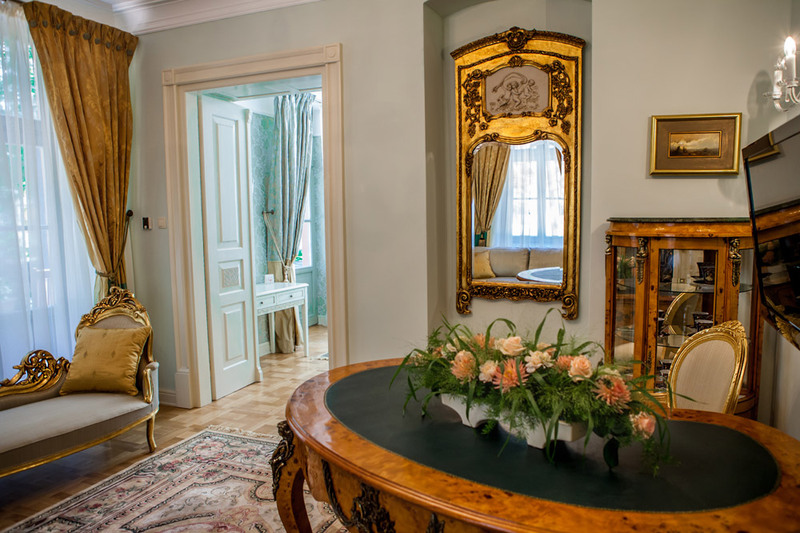 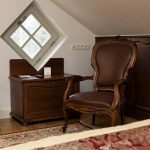 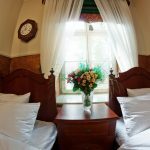 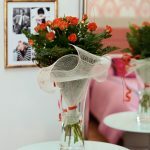 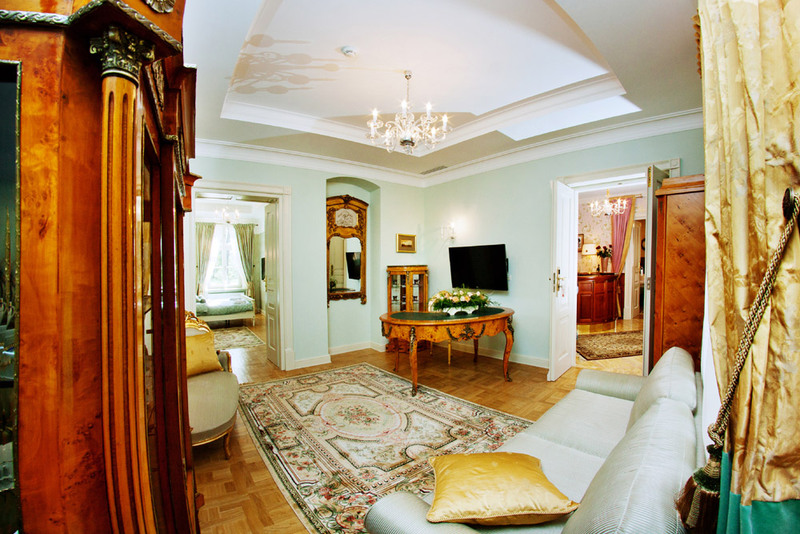 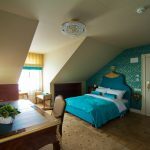 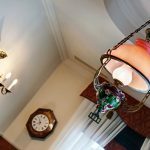 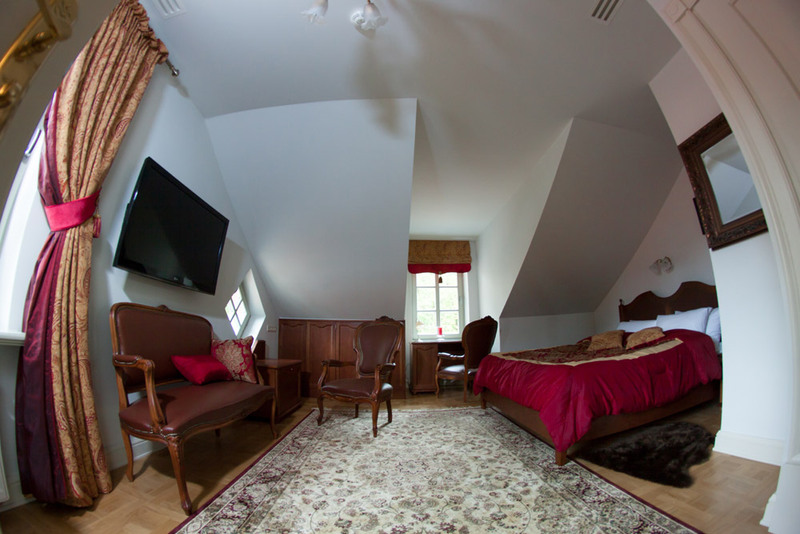 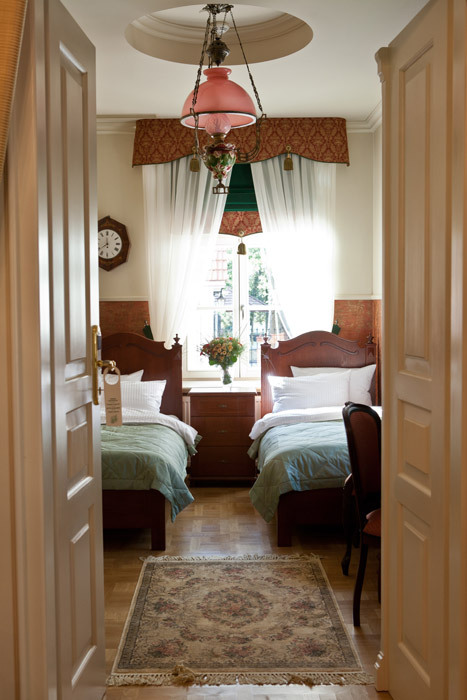 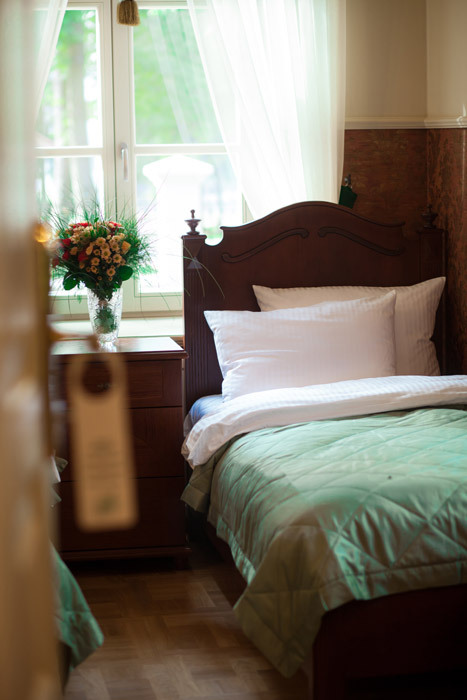 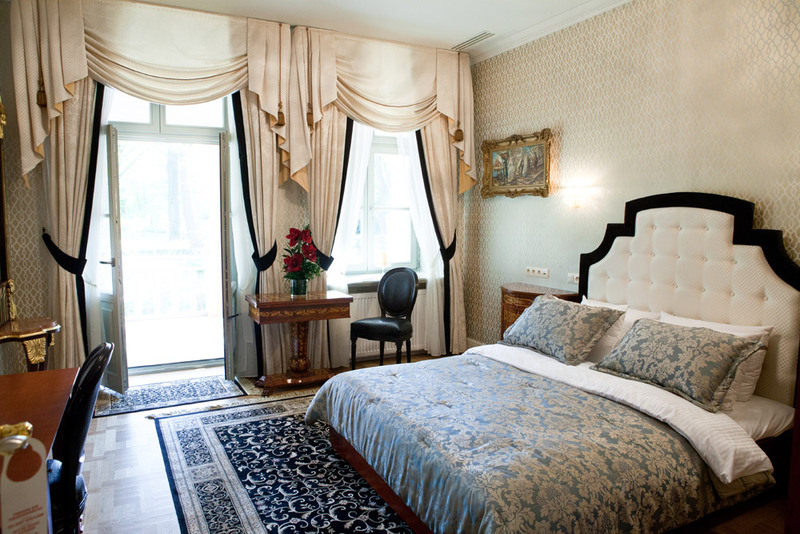 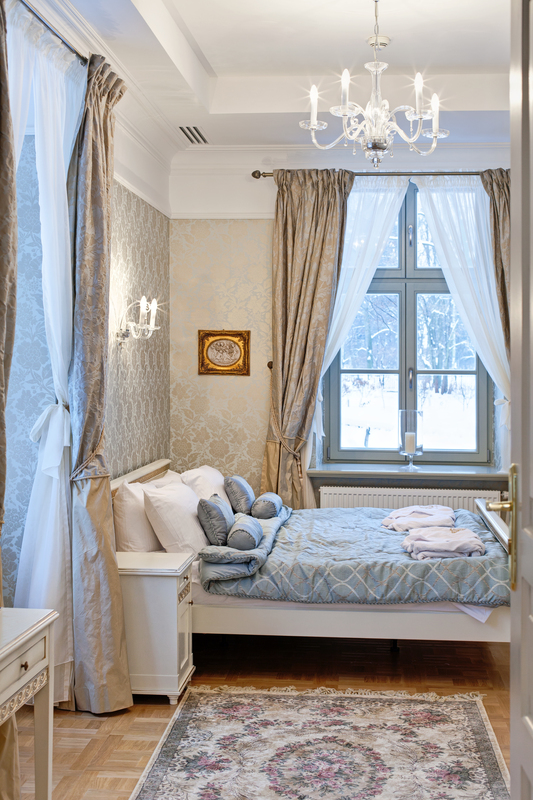 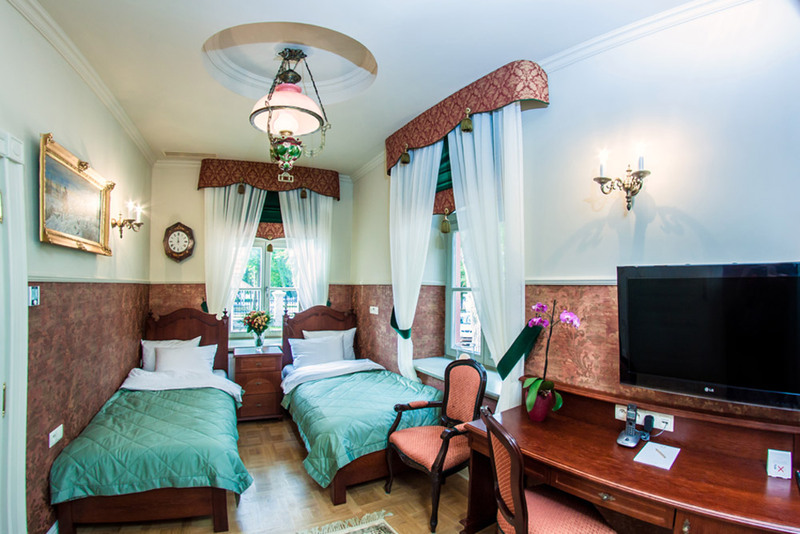 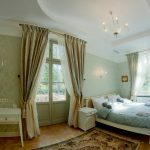 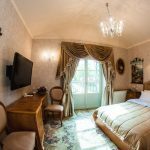 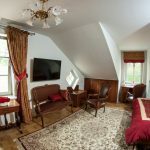 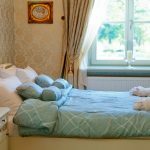 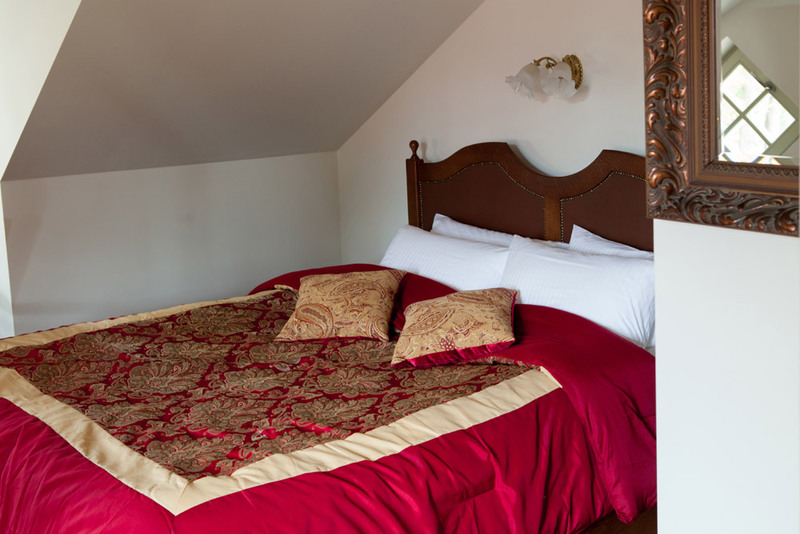 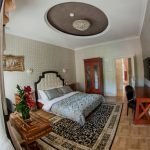 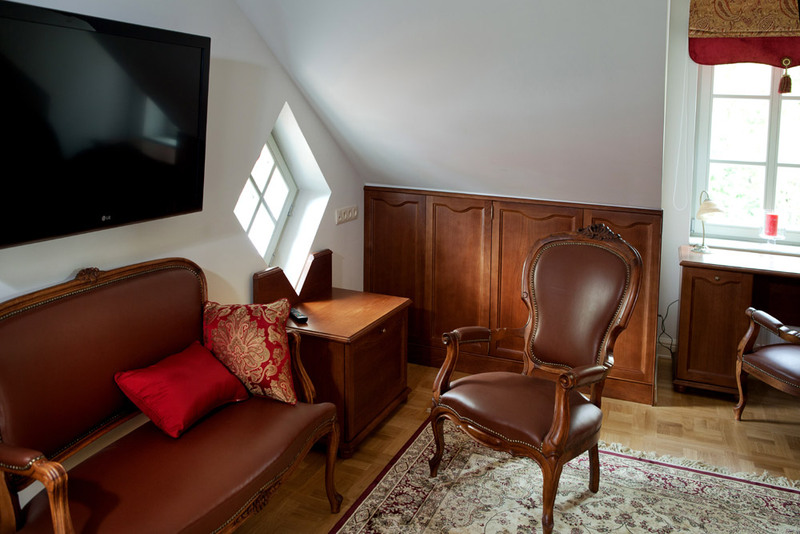 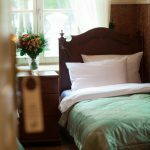 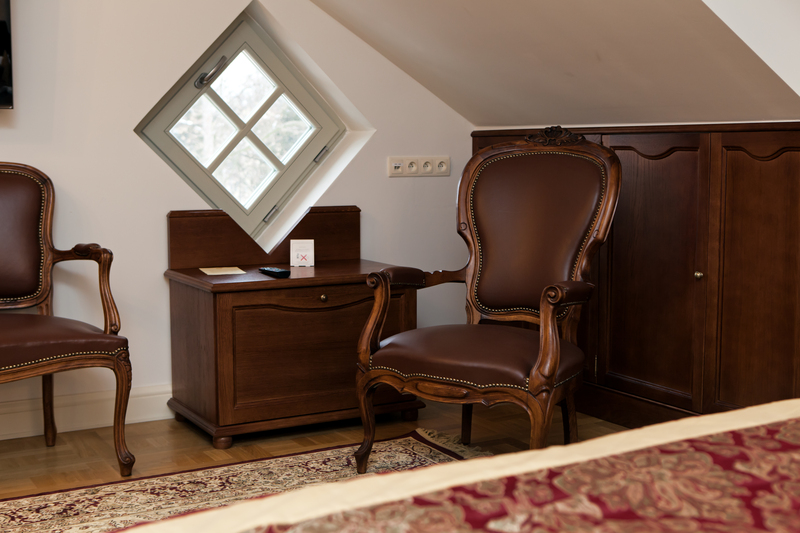 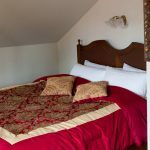 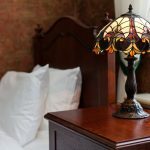 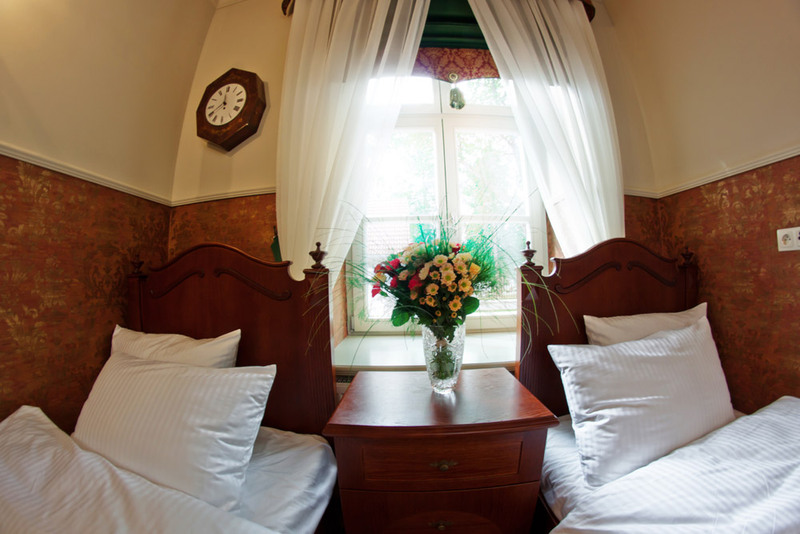 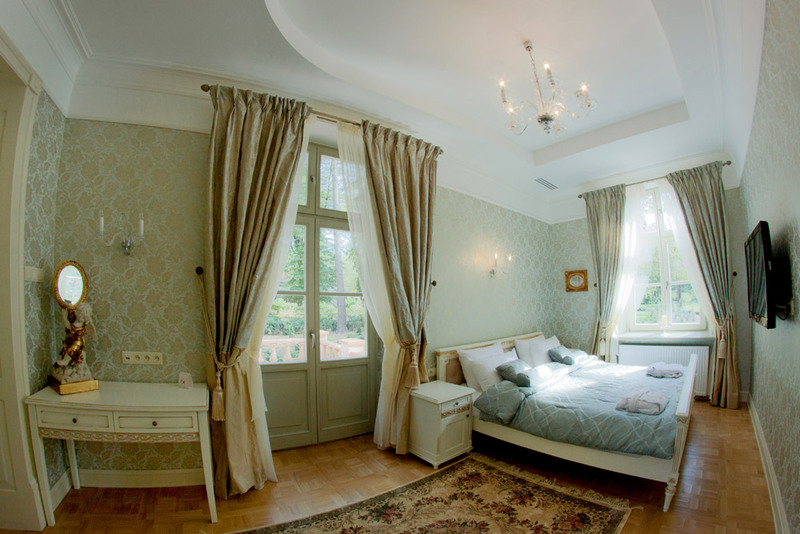 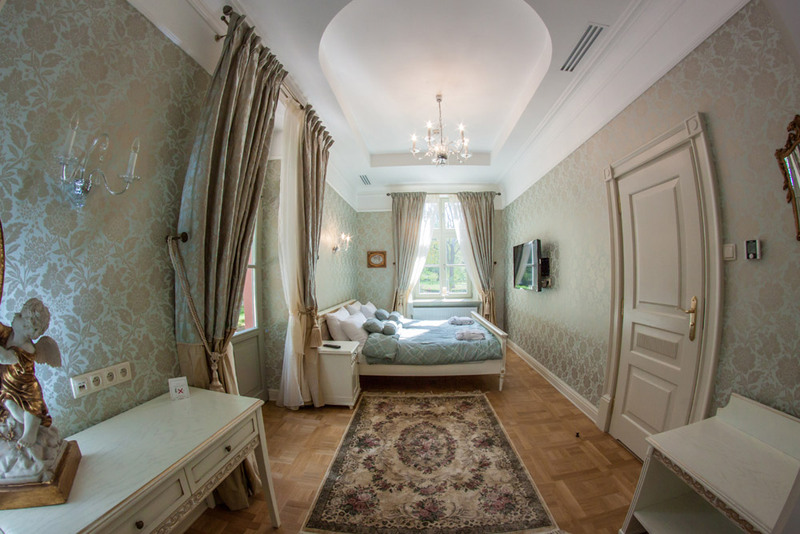 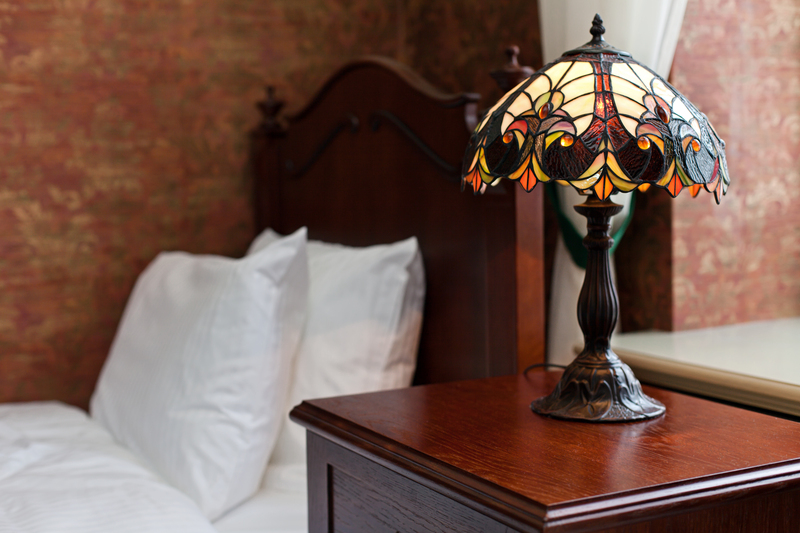 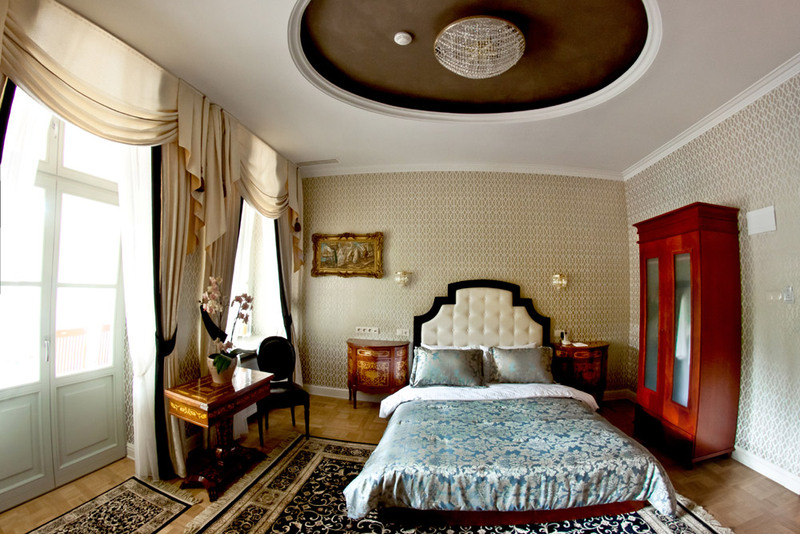 The cosy, “Polish-style” room is located on the ground floor; its decoration takes you back to the times when famous Polish writers, Stefan Żeromski and Bolesław Prus, visited the place. 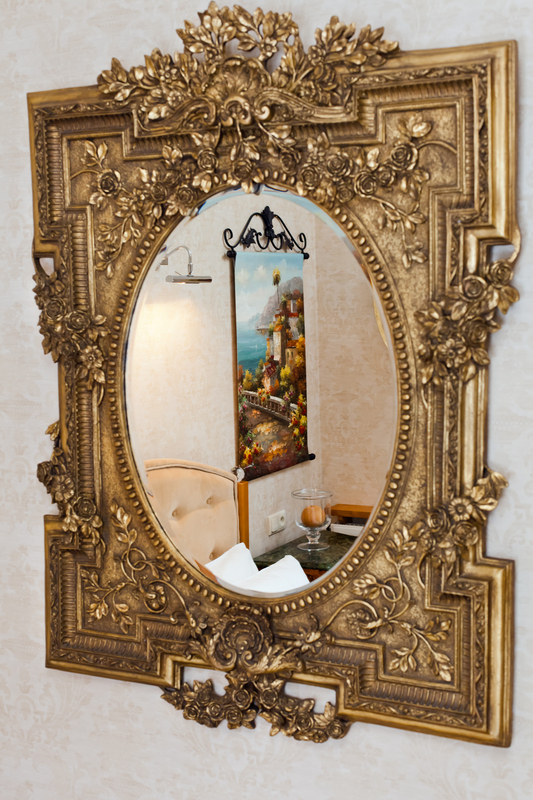 Mirage, sparkling with gold, will enchant even the most demanding guests. 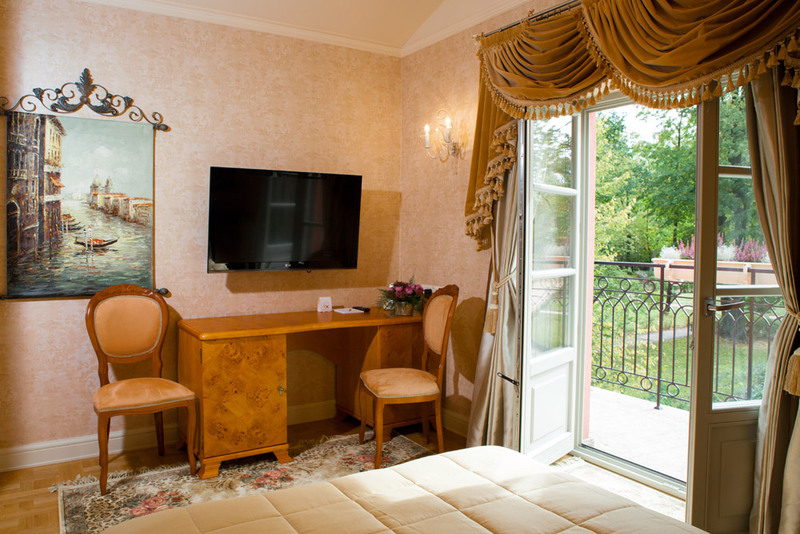 Its charm is complemented with a spacious terrace from which you can admire an amazing spectacle with light and water in the leading roles. 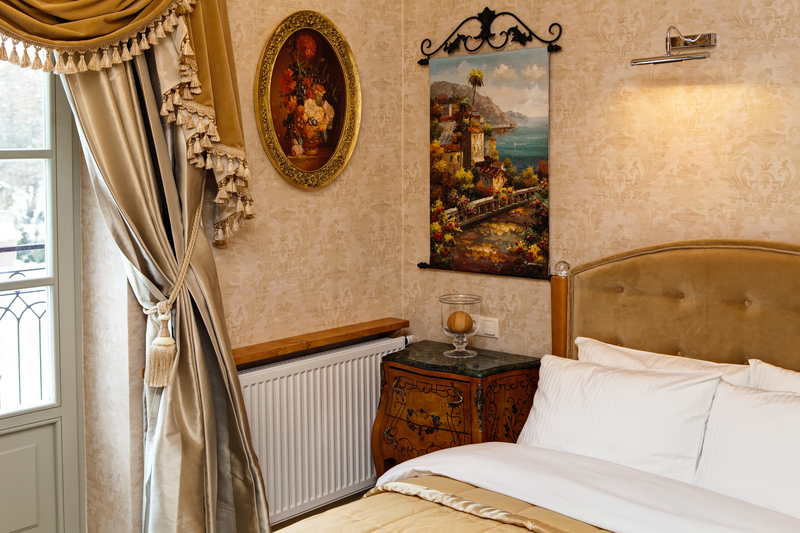 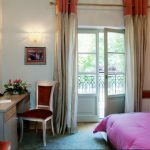 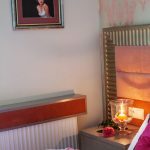 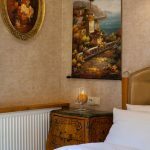 This charming, originally decorated room, dominated by hues of pink, will help you to escape from the humdrum reality to have a good time in our over one-hundred-year-old villa. 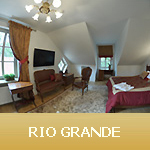 An undoubted advantage is a view over the famous Lime Avenue (Aleja Lipowa) which you can admire from the balcony. 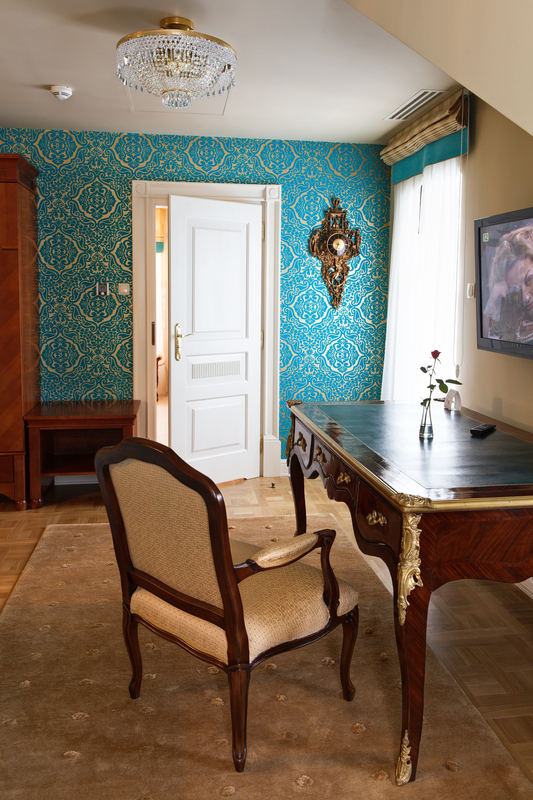 A stylish room located on the first floor. 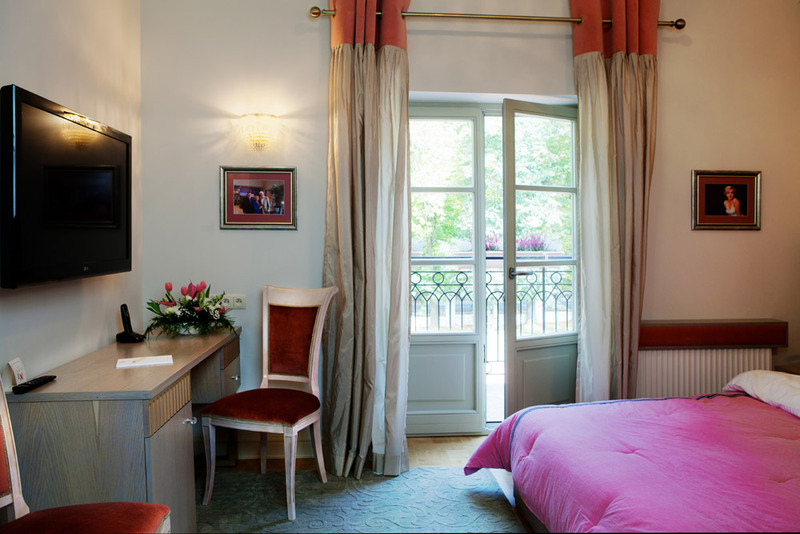 It has a balcony overlooking the beautiful garden with a fountain hidden among the greenery. 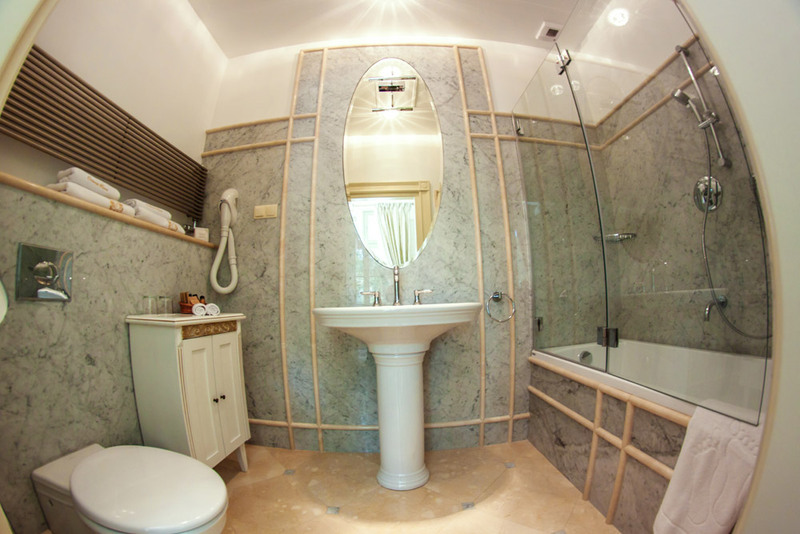 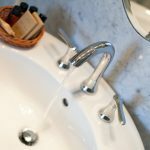 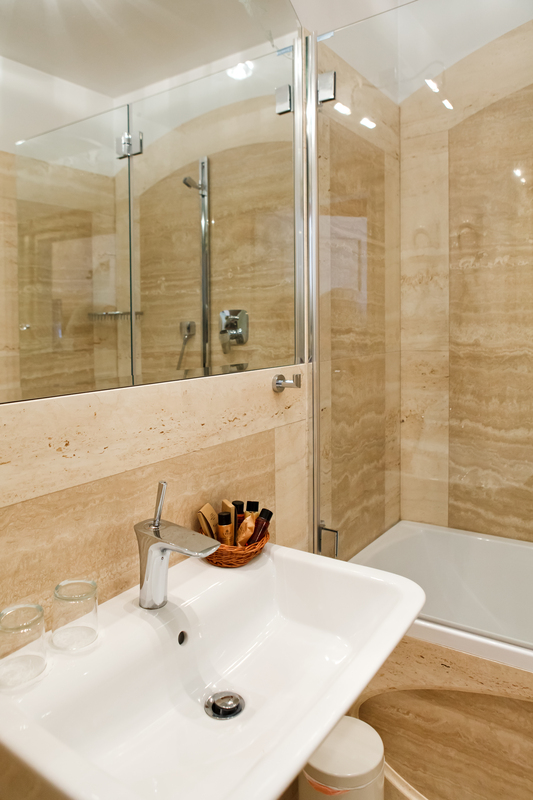 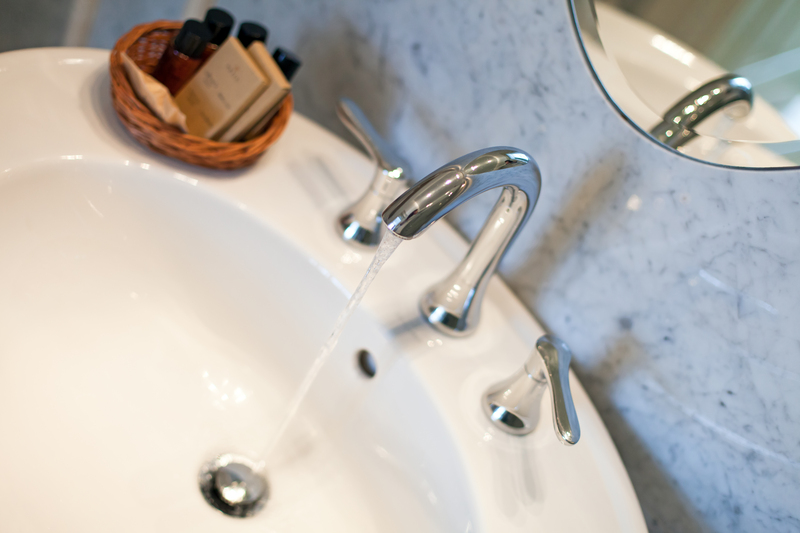 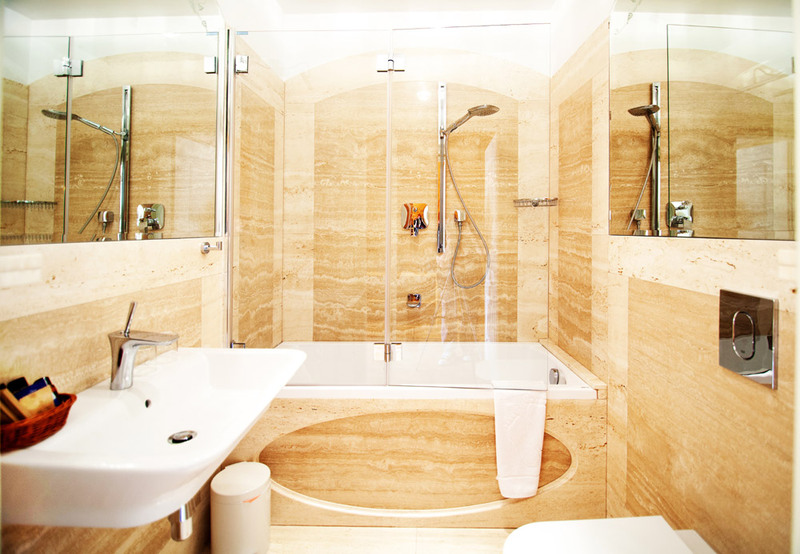 Those who admire beauty will certainly like the bathroom finished with Trawertino Clasico marble stone tiles. 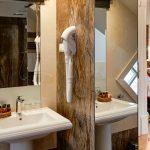 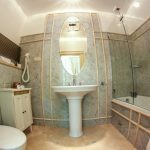 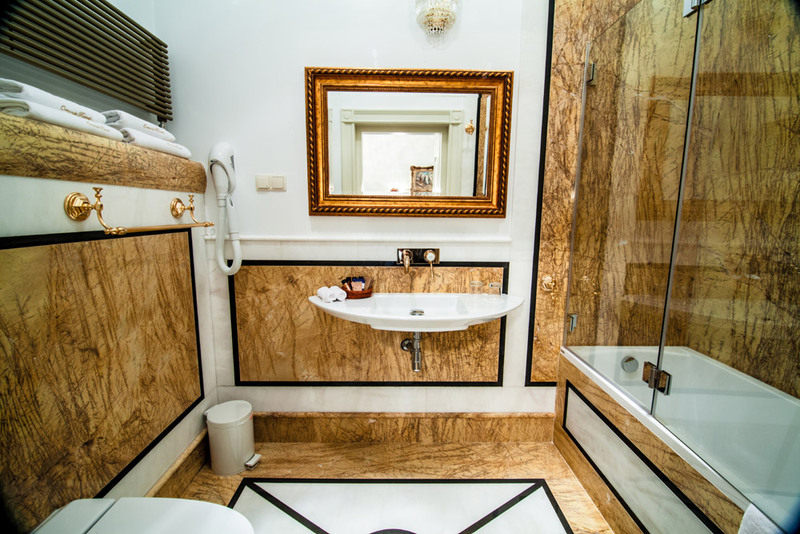 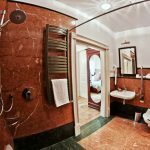 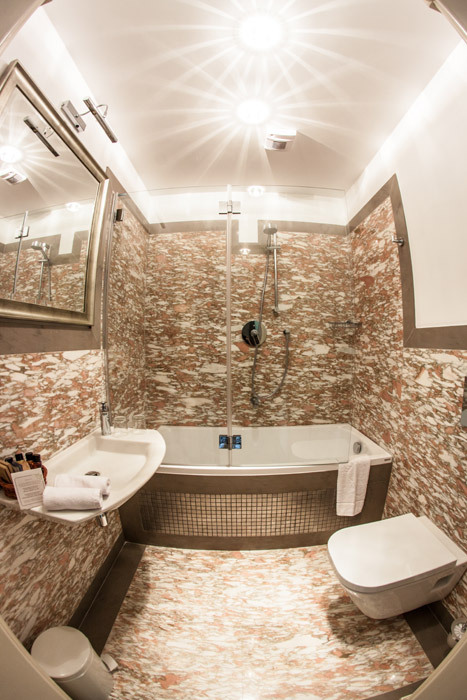 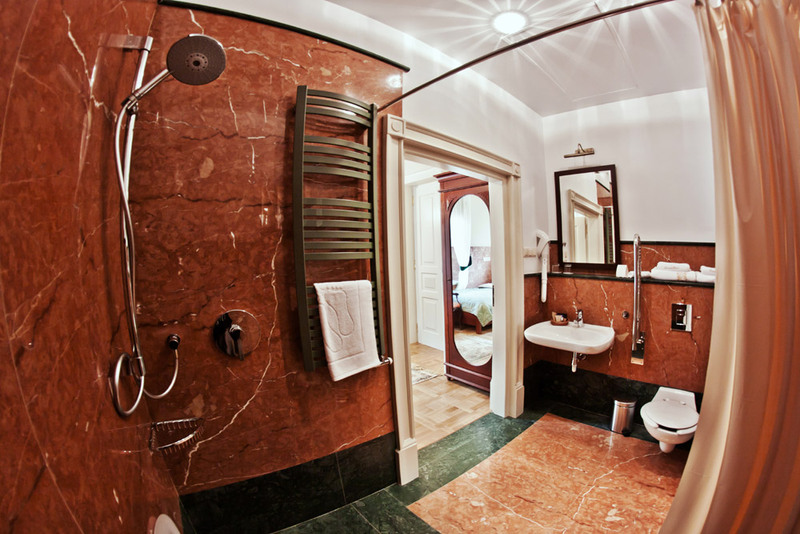 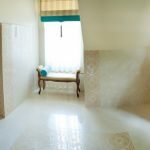 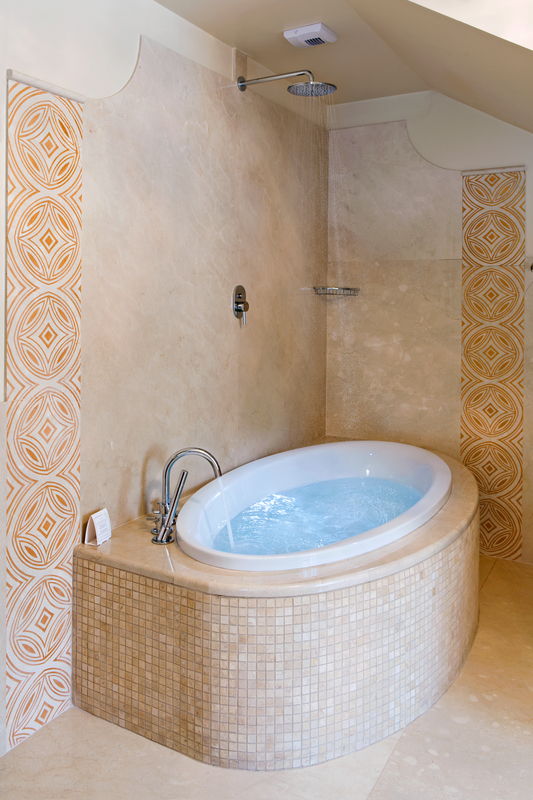 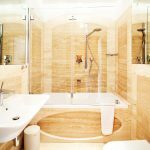 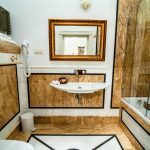 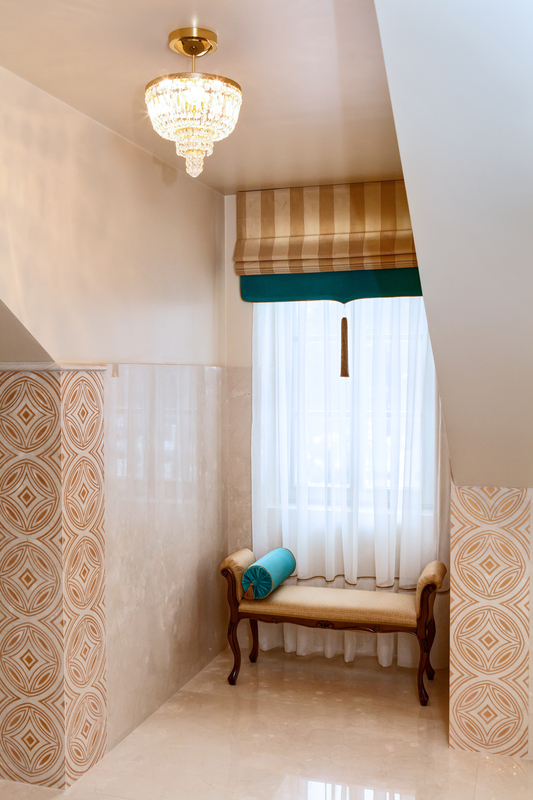 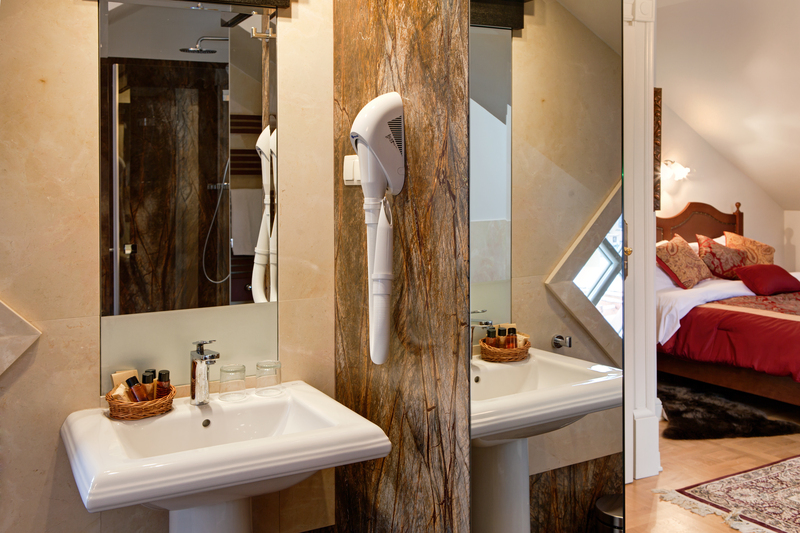 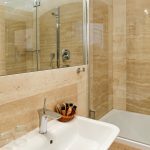 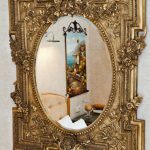 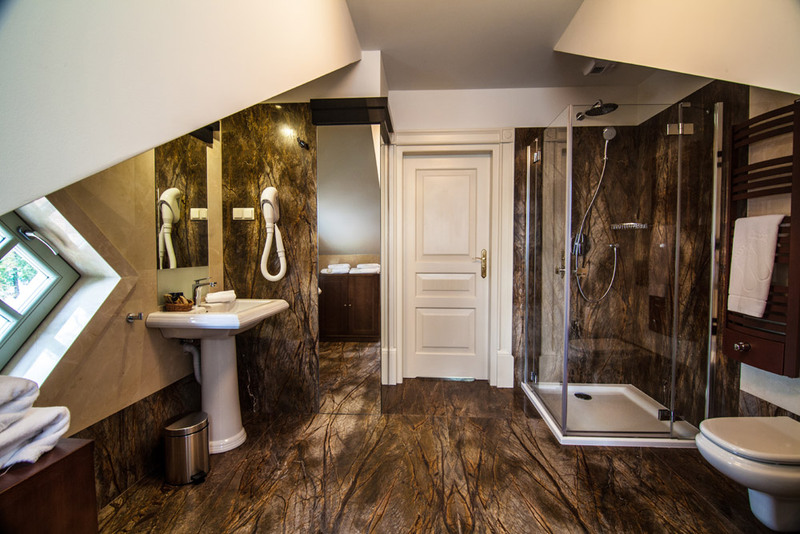 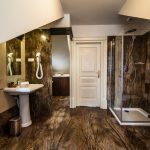 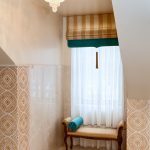 This originally and tastefully decorated room, with exotic elements and interesting architectural solutions, is located in the attic and complemented with a large bathroom covered with Crema Marfil natural stone tiles. 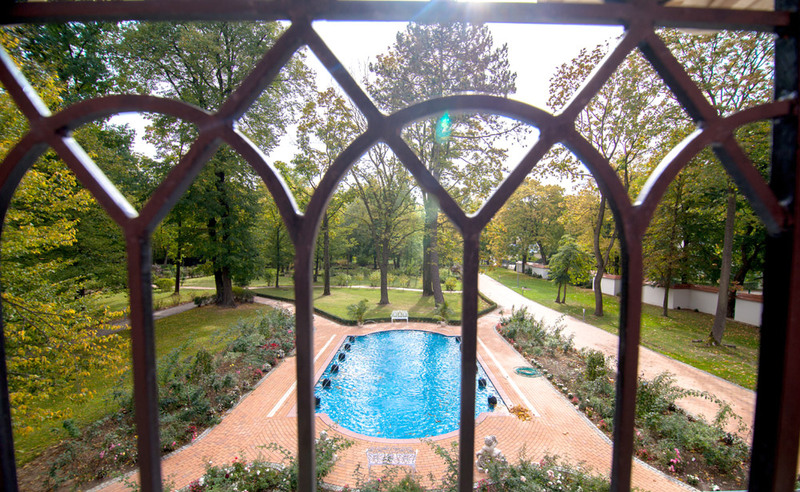 From the window there is a beautiful view over an old park.